Apple has refreshed the App Store and introduced a new section that features latest updates from already released games. The section is titled “Best New Game Updates” and is separate from the standard “Best New Games” category. For the time being, at least, games that send out updates could see them get more prominent attention, where as previously they may have been passed by. This week was a big week for updates however; both Plants vs. Zombies 2, and FarmVille 2: Country Escape saw updates. Updates were previously bundled into the latter category. Despite this appearance, it’s not clear if the new category is here to stay – the app store saw a huge number of releases this week, which could have triggered the move. 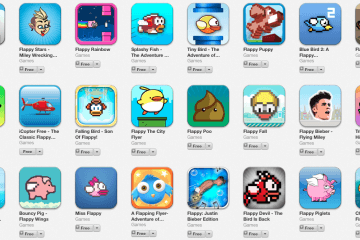 However, Apple has been working to improve discoverability in the App Store in recent months, so it could well remain.